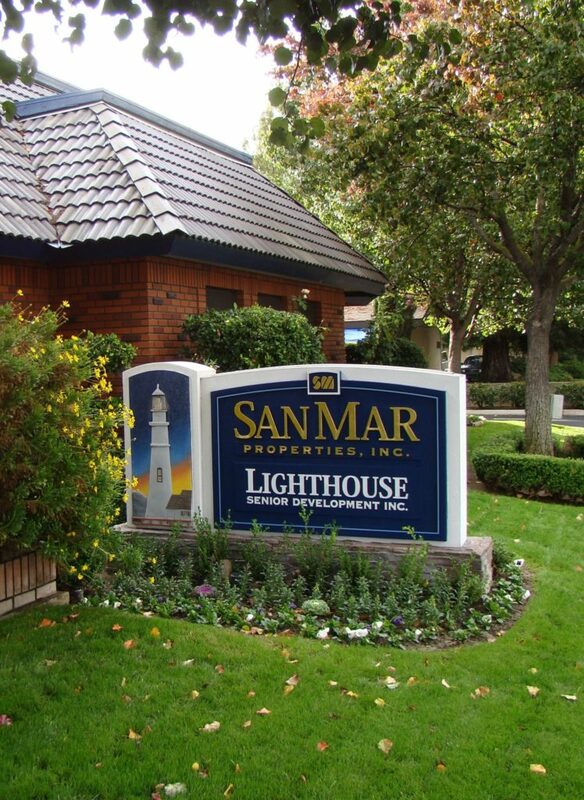 SAN MAR Properties, Inc. has been a full-service professional property management company since 1981. We specialize in Market Rate, Tax Credit and Senior Living properties. Our “core business” values guide us to provide Quality Housing for all. Effective management with SAN MAR starts with finding the right on-site staff to fit the needs of your property. We pride ourselves on employee development, providing employees with up-to-date training in all aspects of property management and Fair Housing laws. With SAN MAR, you’ll see a difference in the convenience and reliability of partnering with a proactive property management team. Our property management team focuses on achieving the highest economic occupancy levels for your property while controlling every aspect of operational costs so you’ll be assured the highest return on your investment. Marketing your property and finding tenants is a full-time job of its own. We can create compelling advertisements, post them online and respond to inquiries. We know the best way to reach the right markets and attract qualified applicants. Over the years we have built relationships with quality vendors which allows SAN MAR to provide quality maintenance service while keeping costs down. Our vendors are quick to respond to our needs in emergency situations because of our long-term relationship. SAN MAR’s vendors must provide us with proof of liability and worker’s compensation insurance on an ongoing basis. Our site staff is trained to be on the lookout for maintenance issues – we want to catch these and make repairs before they become larger, more expensive repairs. We make every effort to keep repairs costs down by catching problems early. SAN MAR’s supervisory team has an on-going presence at your property and our open communication with the site staff provides us with direct oversight of all aspects of your property’s operations. This communication allows us the ability to provide owners with direct, continued feedback about their property. To ensure the rents for your properties are up-to-date with competing properties in the area, we perform market surveys several times each year. We contact the apartment communities in the area to determine what their current rents are and what amenities are offered, which allows us to ensure the rents at your properties are competitive. All of this information is vital to the overall profitability of your investment. Laws and court decisions regarding mold, asbestos, fair housing, discrimination, ADA and other complex areas have created a potentially vulnerable situation for landlords. We have dealt with it all! We have written policies in place for landlord protection and insurance recommendations to minimize or avoid potential problem situations. Through our many years of association with the California Apartment Association (CAA), we stay in the forefront of legislation that affect your property. Contact our office and speak to Angel Jackson at 559-439-5500 to find out why SAN MAR Properties, Inc. has “Sincere Pride in the Service We Provide”.